PS4, XBOX 1, WWE Royal Rumble on multiple HD TV’s & a pro wrestling tee shirt give away all hosted by the Wrestle Talk Podcast for your enjoyment. So bring the whole family* for discounted pricing on gaming & drinks and enjoy the PPV along side some of coolest wrestling fans in the Midwest. This entry was posted on January 20, 2019 at 10:36 am	and is filed under Uncategorized. 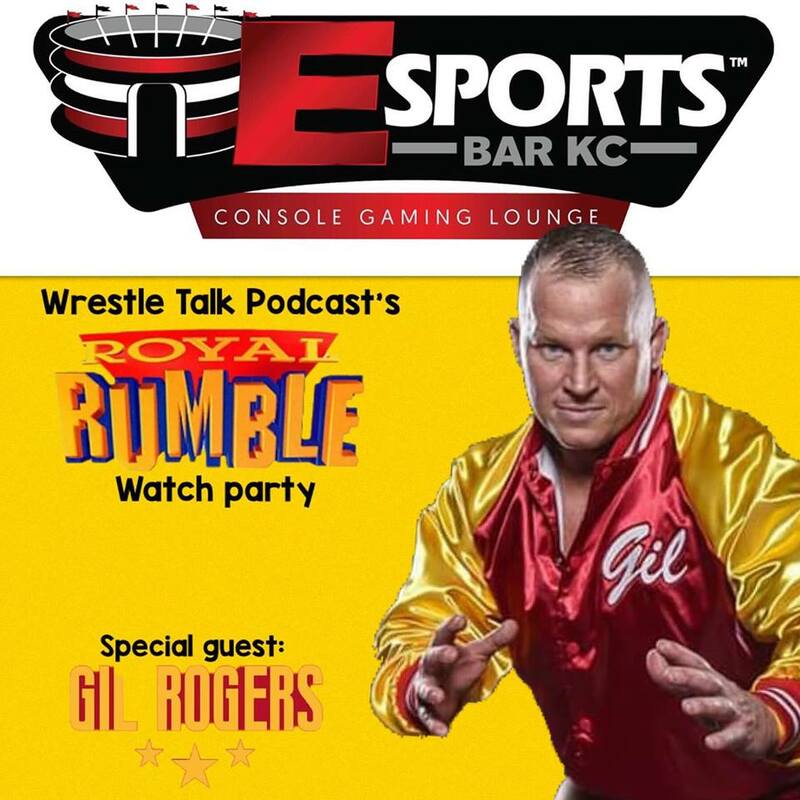 Tagged: Gil Rogers, Royal Rumble, The Wrestle Talk Podcast with Joe and Rene, WWE. You can follow any responses to this entry through the RSS 2.0 feed. You can leave a response, or trackback from your own site.